Continue your passion for sewing during this phase of life. Pregnancy and nursing is such a beautiful phase of life, so stop feeling left out because of it! 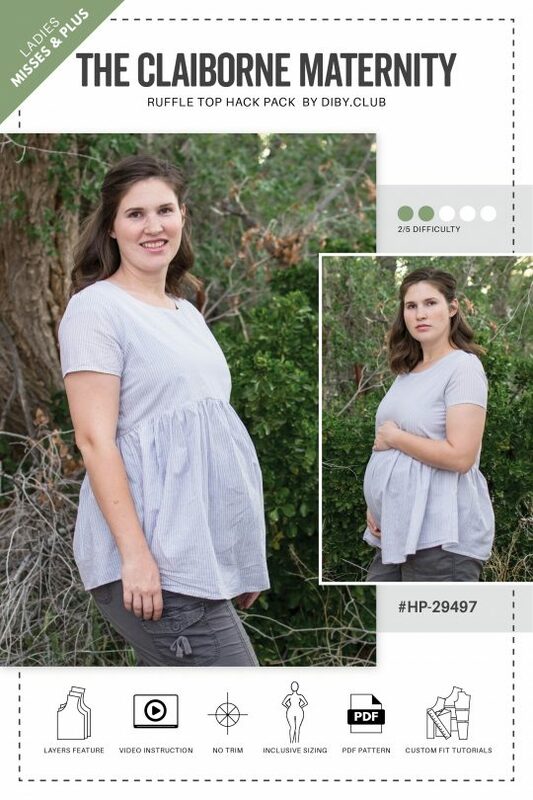 Our maternity and nursing hack packs convert their parent patterns into maternity/nursing friendly pieces. It's all part of our DIBY Club Promise.